This belief is NOT true and continues the idea that you have to be underweight to have an eating disorder. 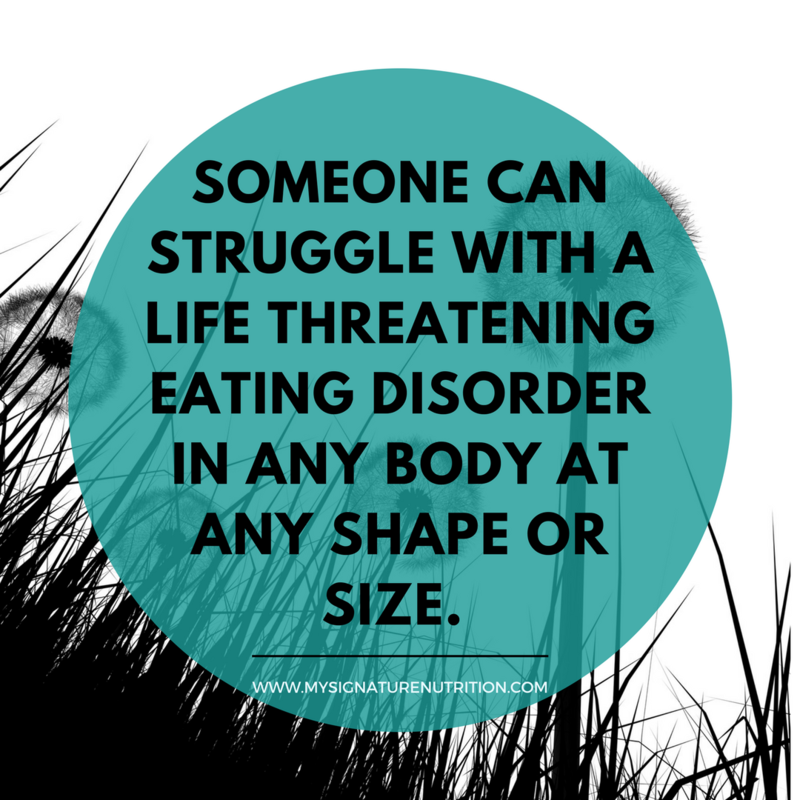 The reality is, people with eating disorders can be “underweight,” “normal weight,” or ”overweight.” Someone can struggle with a life-threatening eating disorder in any body at any shape or size. <–you can’t tell by looking! The truth is: Individuals with eating disorders do not always look sick. In fact most people don’t look like they have an eating disorder. According to research, only about 10% of people struggling with an eating disorder will fall into the severe underweight category. The other 90% do not. That means that 90% of people who struggle with an eating disorder will be in a “normal” weight body or a larger body–so you won’t be able to tell by looking at them. The belief that only people in certain bodies have an eating disorder prevents people from getting the help they need. 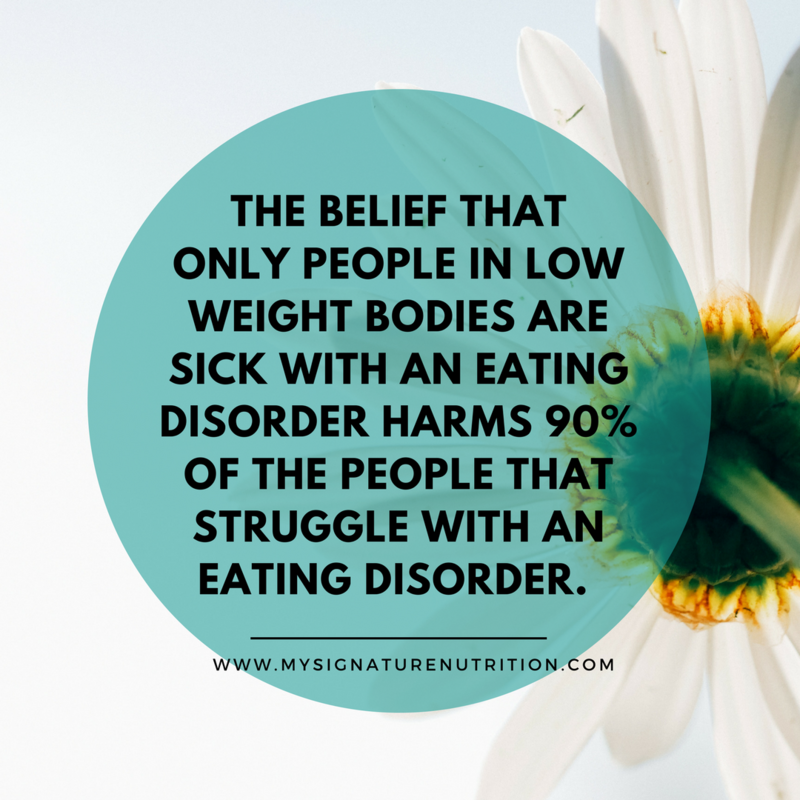 The belief that only people in underweight bodies are sick with an eating disorder harms 90% of the people that struggle with an eating disorder. The reality is this: the severity of an eating disorder isn’t dictated by size and you cannot tell if someone has an eating disorder just by looking at them. When you hold the belief that only people in underweight bodies struggle with disordered eating, you affirm the voice of the eating disorder. You affirm that they’re not small enough, that they’re too big, that their body is the problem, that they’re not good enough or worthy unless they lose more weight. Yes, all that- just by holding a belief that they’re not struggling as they are. Diet culture affirms the voice of the eating disorder even more. Guess what happens when this person goes to the doctor’s office or the gym or is exposed to diet culture? It just makes everything worse. Their behaviors and beliefs are sometimes even applauded or celebrated because of their dedication to exercise and eating. The very behaviors we worry about for people in smaller bodies are the very behaviors we celebrate for people in larger bodies. 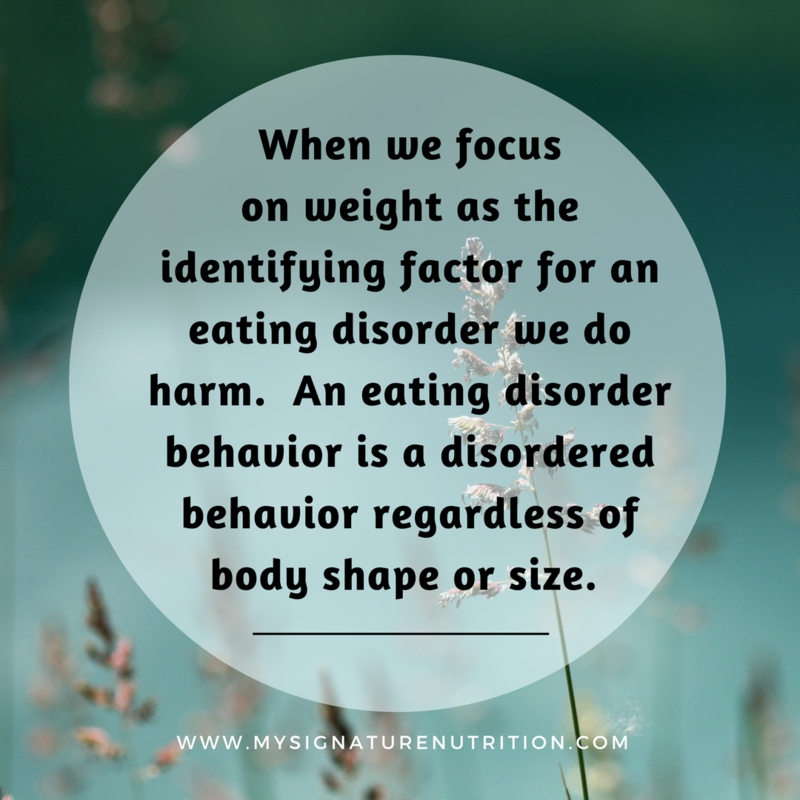 When we focus on weight as the identifying factor for an eating disorder we cause harm. 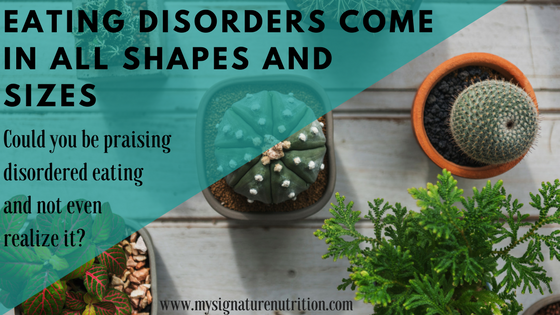 An eating disorder behavior is still an disordered behavior regardless of body shape or size. So please, don’t focus on weight, comment on bodies, or praise dedication to exercise and “clean” eating. Instead, focus on the person-who they are and how they’re doing. See them, see their pain, see their desperate attempt to feel better-not their size. 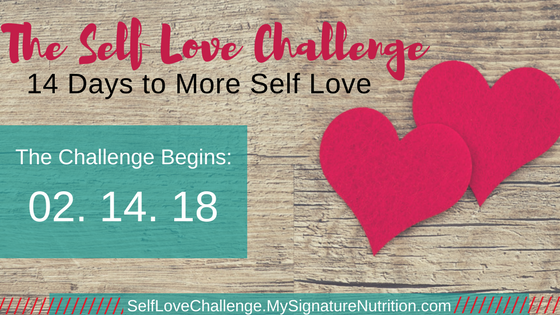 By fighting false beliefs about eating disorders and understanding the truth, you can help people get the treatment they need, prevent years of suffering, and save lives. If you or a loved one is struggling with an eating disorder or disordered eating, please seek help from a clinician that specializes in the treatment of eating disorders. You can find resources here, here, or we are happy to help you connect with a provider. « The Average Weight Watchers Member Has Signed Up Four Times & Now They’re Marketing To Teens.